Ok, it’s official, I have become an Anderson groupie–at least as much as two films will make me one. First, Grand Budapest Hotel and now Moonrise Kingdom. While it is true that I saw The Royal Tanenbaums and didn’t think too much of it, that was a long time ago and before I became a fan. I’d like to see it again through the prism of his later films; I might appreciate it more. I sat through Moonrise twice because I wanted to make sure I understood it. I’m still not sure about that but I am sure I liked it with a few caveats of course. Agreed, I am only basing these conclusions on these two movies, but I do notice that certain things are common to both. First, although bad things happen, the films largely have a kindly point of view. Second, music plays a huge role in each and that is going to enhance my enjoyment at any time. And, the music is carefully chosen and good. Finally, Anderson chooses his actors very well–they are talented, funny and touching. He succeeded in finding two young American actors, Jared Gilman and Kara Hayward, to play Sam and Suzy, who are natural and believable. They fall in love and decide to run away together. In the context of their awful family lives, this makes perfect sense. In the course of their odyssey, Sam’s scout troop, led by the chameleon-like Edward Norton in a quiet sweet role, metamorphoses from budding Lord of the Flies types to almost-human beings. Sam and Suzy remain true to each other and (spoiler alert here sort of) return to better home lives. 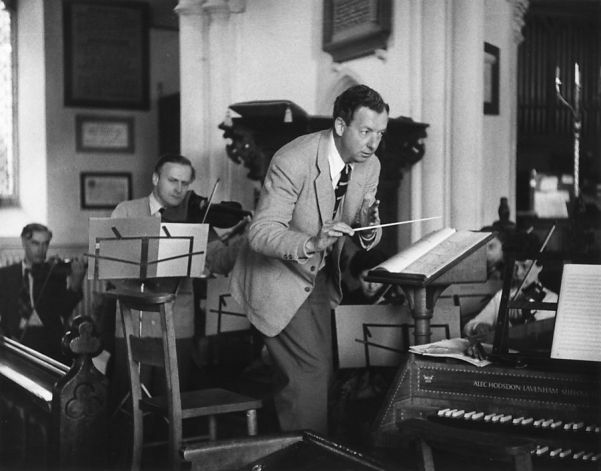 The films employs a lot of the best of Benjamin Britten–including his opera, Noyes Fludde which, unbelievably, the town was rehearsing–and other things he wrote for children’s voices where I like him most. The music underlay is enormously effective. 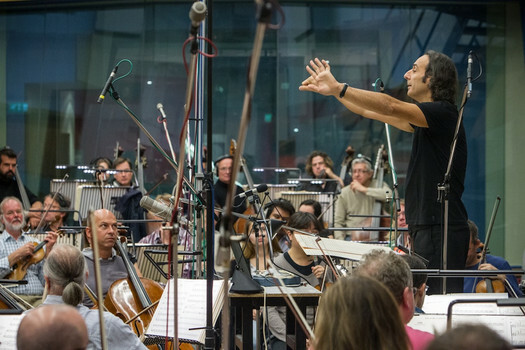 Anderson uses other already-composed works, but primarily counts on Alexandre Desplat to write new music for the film, which in some places sounds eerily Britten-like. Anderson also uses Desplat in Budapest. So, what are my caveats? I feel maybe both films are sometimes a bit arch. And, while it seems ridiculous to complain that they are unrealistic–of course they are–they happen in fairy tale lands, but that also adds a bit of unease, almost as if all these nice things and nice people could never be found in real life. But maybe that’s just me worrying again; pay no attention to it.